If you've caught any of Netflix drama The Crown, then you'll no doubt be rather fascinated with anything related to royal family right now. 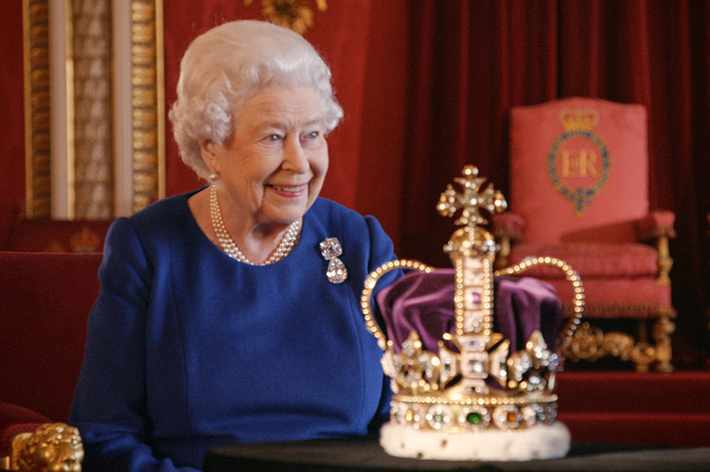 A new TV documentary will whet that appetite, as The Queen has given a rare interview about her coronation. The Coronation is part of the BBC's Royal Collection Season, and new footage has been released from the special, which you can watch in full above. The long-reigning monarch looks back at that iconic moment, and also speaks about her favourite of the Crown Jewels: the Black Prince’s Ruby. “It was the beginning of one’s life as a sovereign,” she says in a short trailer for the new documentary," she says in the clip. While we're on the subject of royals, we were rather fascinated with this list of first dance choices of different members of the family.